Volleyball | Clarksville Sports Network - Clarksville Tennessee's most trusted source for sports, including Austin Peay State University. 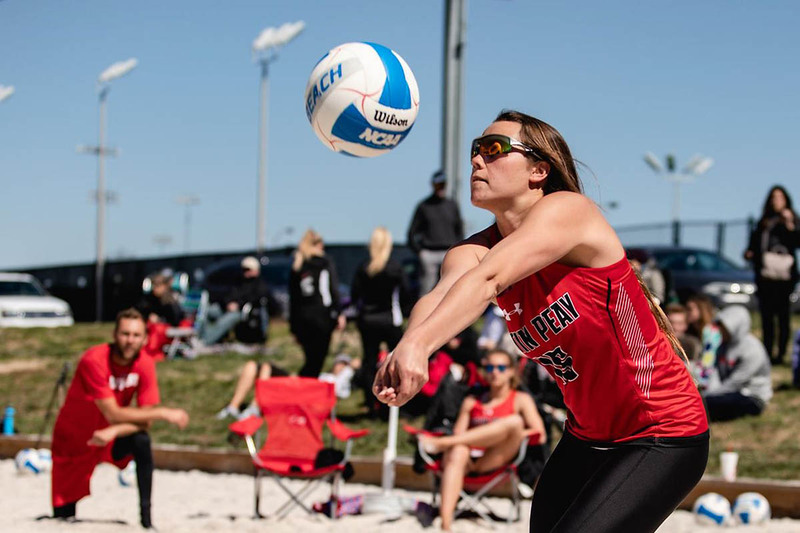 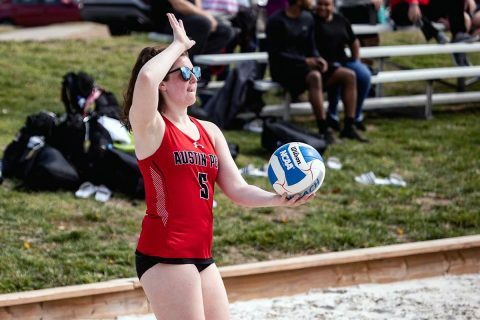 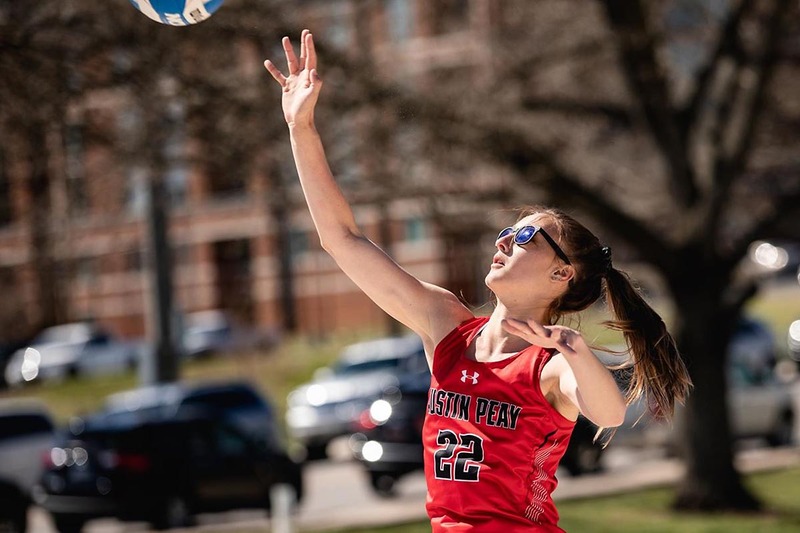 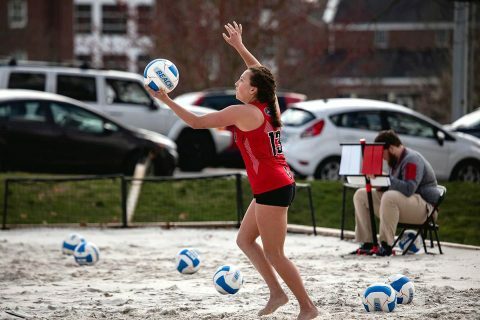 Morehead, KY – In a quick weekend trip to Kentucky, the Austin Peay State University (APSU) beach volleyball team split its doubleheader against Morehead State, Saturday afternoon, in ASUN Conference play. 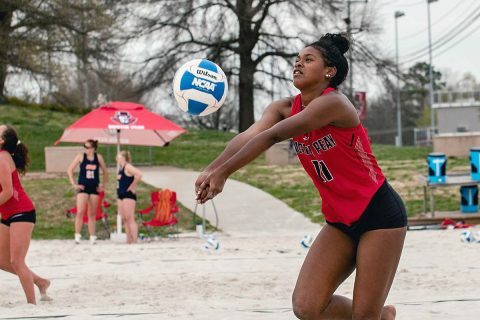 Clarksville, TN – The Austin Peay State University (APSU) beach volleyball team split its doubleheader against North Alabama Thursday afternoon to start ASUN conference play. In the first match of the day, juniors Ginny Gerig and Cori Theiss gave the Governors their first points of the afternoon in the No. 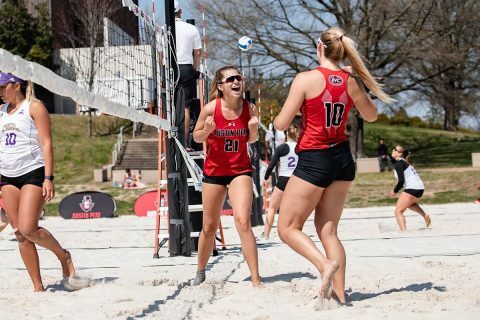 2 pairing after they defeated North Alabama’s Ashytn Kapovich and Joise Maldonado in straight sets, 21-17, 21-13. 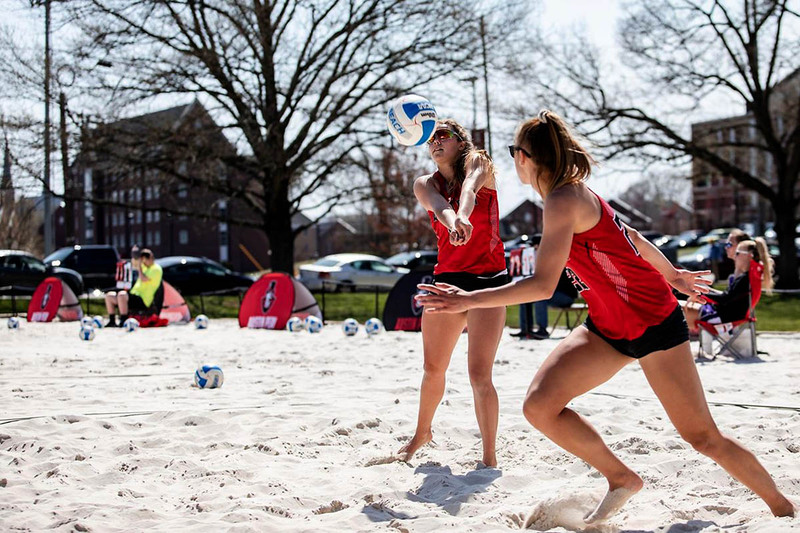 Clarksville, TN – For a quick stop, the Austin Peay State University (APSU) beach volleyball team will return home to face North Alabama in a doubleheader Thursday afternoon to begin Atlantic Sun conference play. 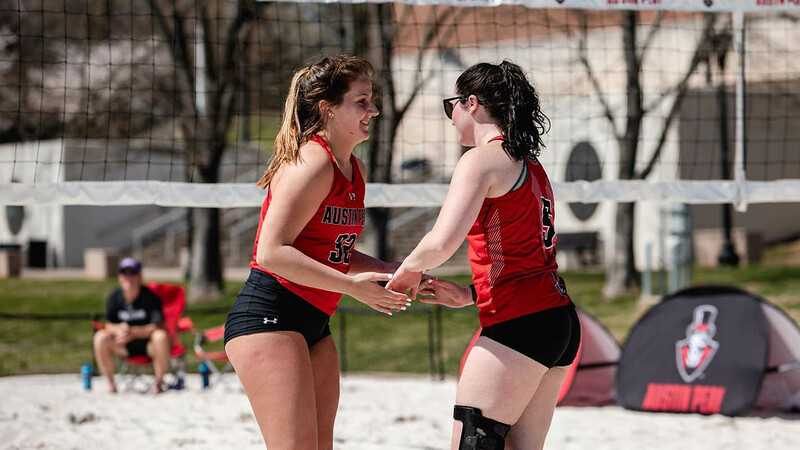 Tallahassee, FL – In its final match of the Seminole Beach Battle, the Austin Peay State University (APSU) beach volleyball team fell to No. 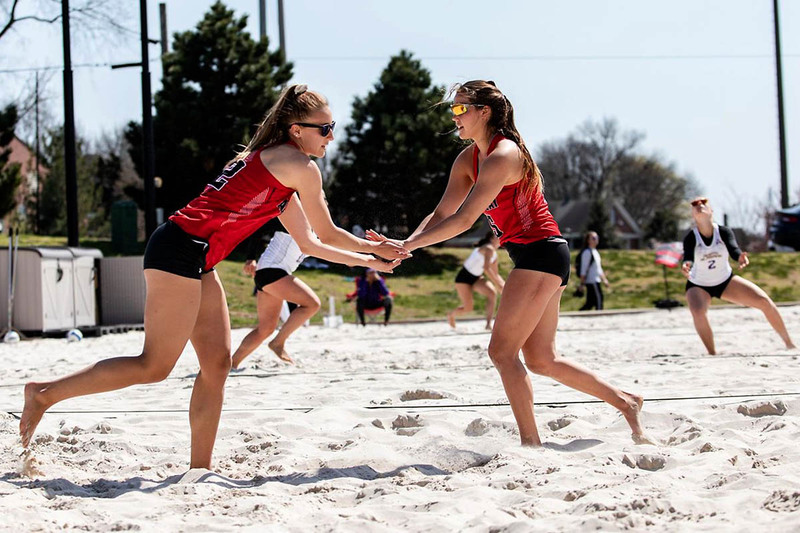 15 Arizona, 5-0, Saturday morning. The Governors’ (4-8) No. 4 pairing of Lucy Randall and Chloe Stitt pushed the Wildcats’ duo of Sarah Blacker and Jasmine Safar to the brink in the first set. Tallahassee, FL – The Austin Peay State University (APSU) beach volleyball team fell against a pair of top 10 nationally-ranked teams, Friday, at the Seminole Beach Battle. The Governors struggled early in the first match against No. 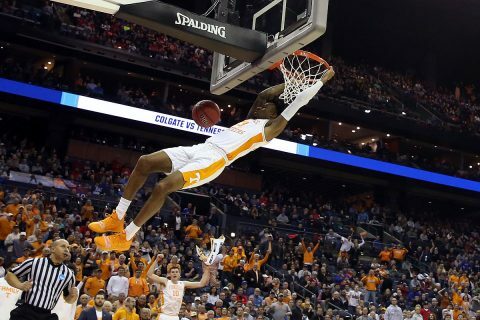 10 Stetson, Friday morning. Stetson improved to 13-3 after defeating APSU, 5-0.